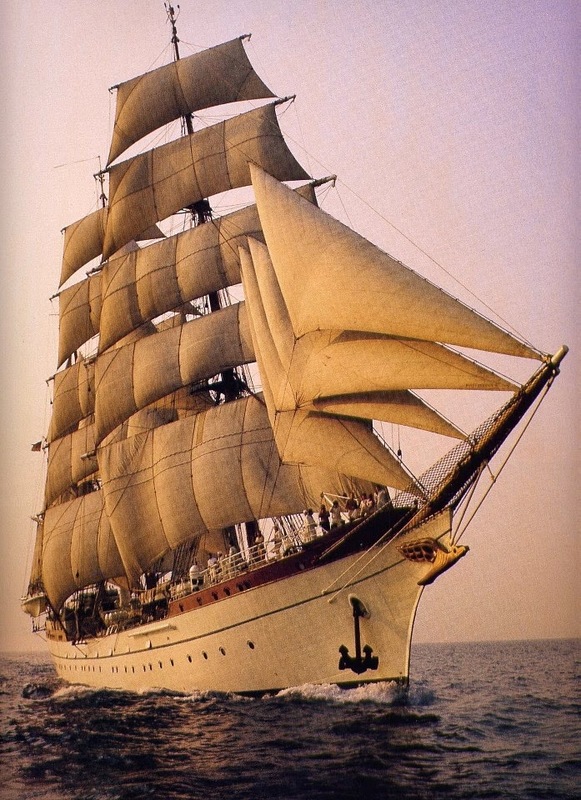 The Gorch Fock I (ex Tovarishch, ex Gorch Fock) is a German three-mast barque. Originally built as a school ship for the German Reichsmarine in 1933, she was taken as war reparation by the USSR after World War II. 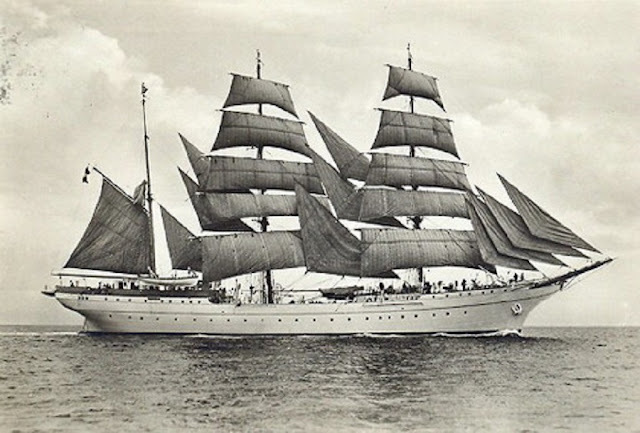 After the dissolution of the Soviet Union, the ship sailed under the Ukrainian flag from 1992 to 1993. In 1995, she was transferred to Newcastle-upon-Tyne for repairs, which however, somehow never even began. 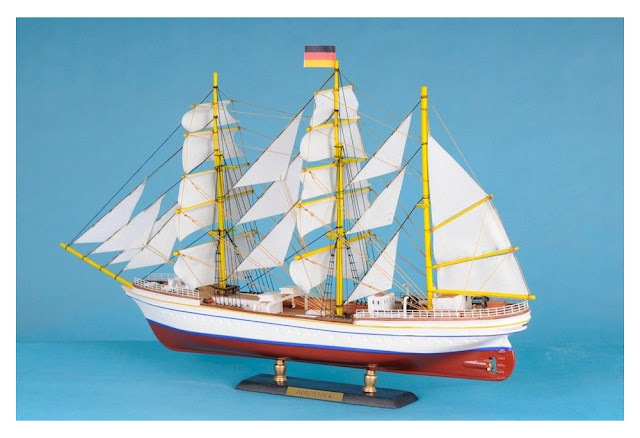 In 1999, she was moved to Wilhelmshaven and finally acquired by private sponsors and transferred to her original home port Stralsund, Germany, where she was re-baptized Gorch Fock on November 29, 2003. She is a museum ship today, and although efforts are being made to reactivate her, it is doubtful whether she will sail ever again.